View Property! This large and bright suite at Pacific Point has been tastefully updated and renovated. Features include a large bedroom, stainless steel appliances, ceramic tile, fireplace, a den that can be used as a small second bedroom or nursery and additional flex/den area. 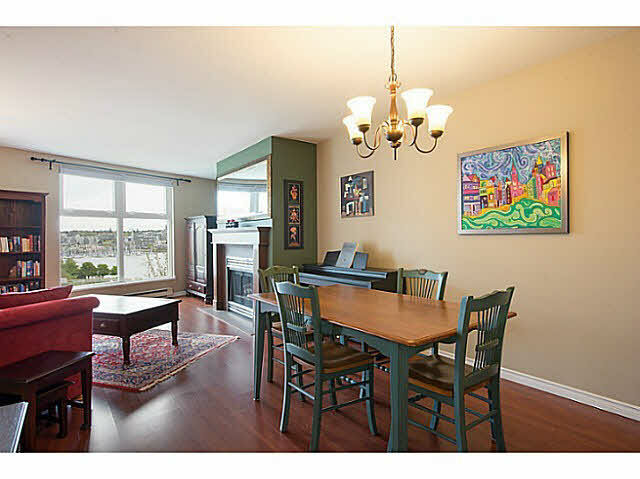 You will love being able to relax and read while looking out to the water of False Creek. This well managed building has been rainscreened and has newer windows and roof. 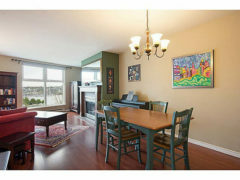 All this and just steps to the water front, sea wall, shopping at Urban Fare, water bus to Granville Island, and Yaletown.